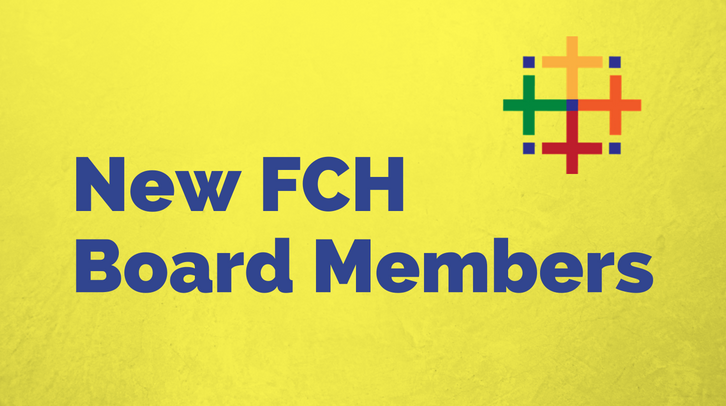 FCH has elected the following two new Board Members. Marta Quiñones is from the Diocese of Columbus, Ohio. 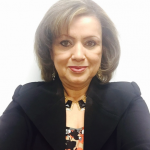 She is currently in charge of the Evangelization and Formation for the Hispanic Community at St. Peter Roman Catholic Church. She also chairs the Evangelization team which has been appointed to form an adult formation strategic plan for all parishioners. Marta has a Master’s Degree in Theology from the Loyola University, New Orleans, a Master’s in Business Administration and a BS in Accounting from Columbus State University. Marta has served in different roles in the Church for over 30 years. Juan Carlos Moreno is a native of Monterrey, Mexico, and has over twenty years of experience working in music, campus, and catechetical ministry, and others. 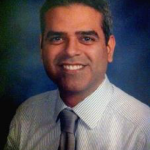 He is currently associate director in the Office of Evangelization and Catechesis of the Archdiocese of Galveston-Houston, where he works in the area of sacramental formation and catechesis in primary grades. He is also an instructor for biblical and theological formation. Has a master’s degree in Pastoral Studies, and one in theological studies, both awarded by the University of St. Thomas in Houston, TX, where he currently resides with his wife Elizabeth and his three children Isabella, Augustine, and Saul.